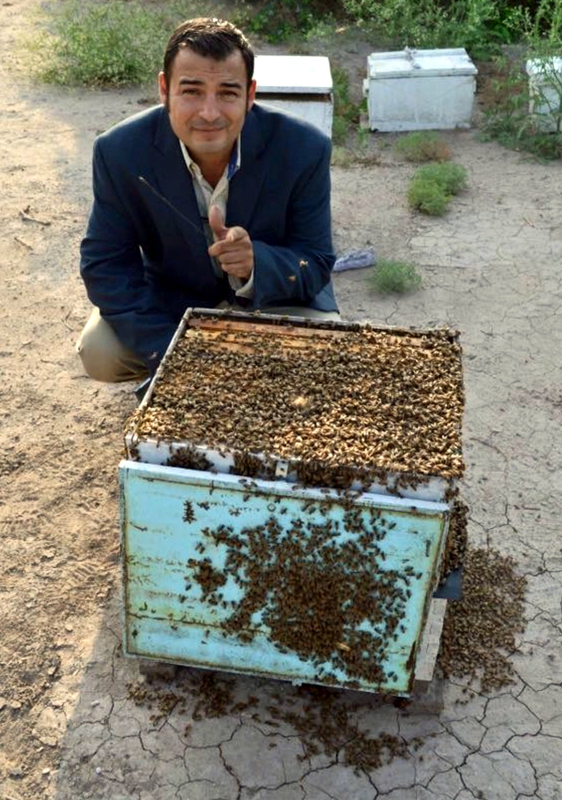 Bee Strong Honey owner Luis Slayton with a bee hive. Slayton was introduced to the world of bees by his grandfather, who tended bee hives and harvested the honey. His grandmother used the wax from the honeycombs to make candles. 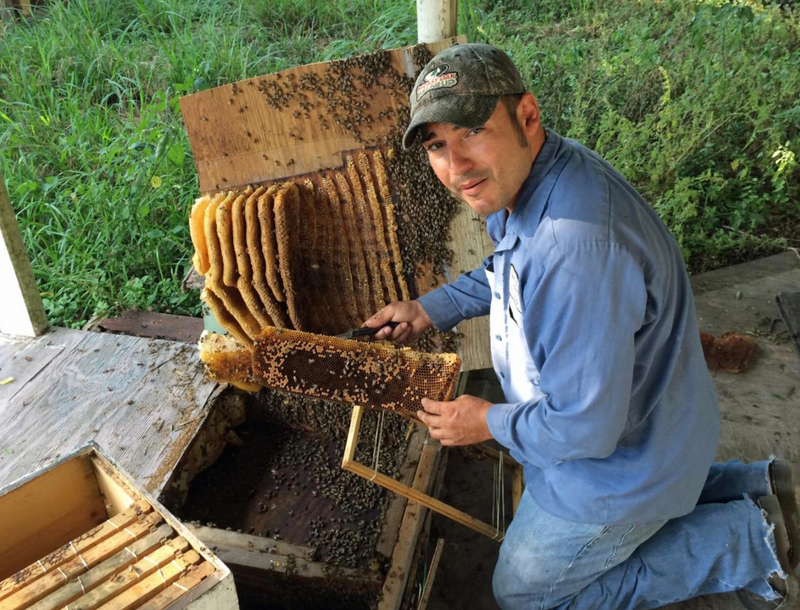 Bee Strong Honey works with farmers to pollinate crops in the Rio Grande Valley and elsewhere. He also produces honey for sale and offers a bee removal service for people who discover hives in their homes. 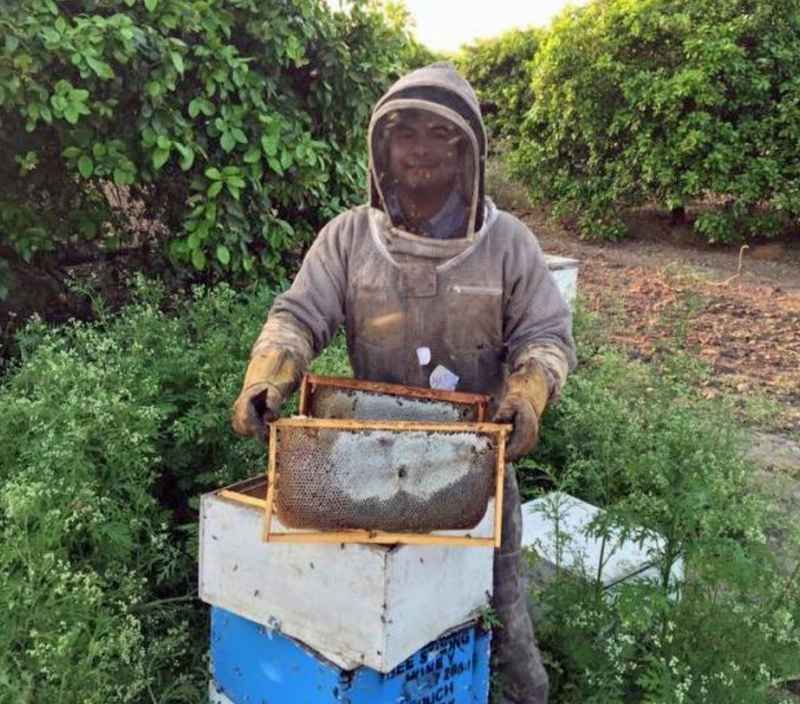 Placing bee hives in a citrus orchard for pollination. Cucumbers and zucchini squash are other Valley crops where bee pollination is beneficial. 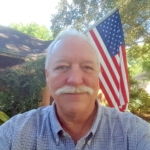 “And we are starting to move into okra,” Slayton said. 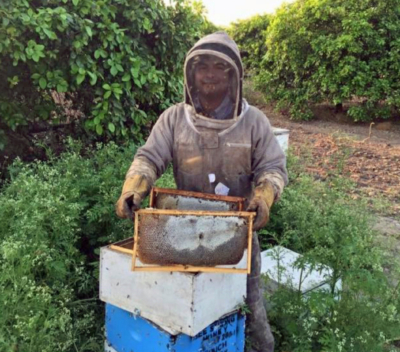 While Slayton charges farmers for the use of his bees and his expertise, he has worked out a different deal with citrus farmers. Since citrus produces a particularly tasty honey Slayton offers his bees for pollination in return for keeping the honey that he can then sell. Bee Strong Honey is available in some stores and directly from Slayton. 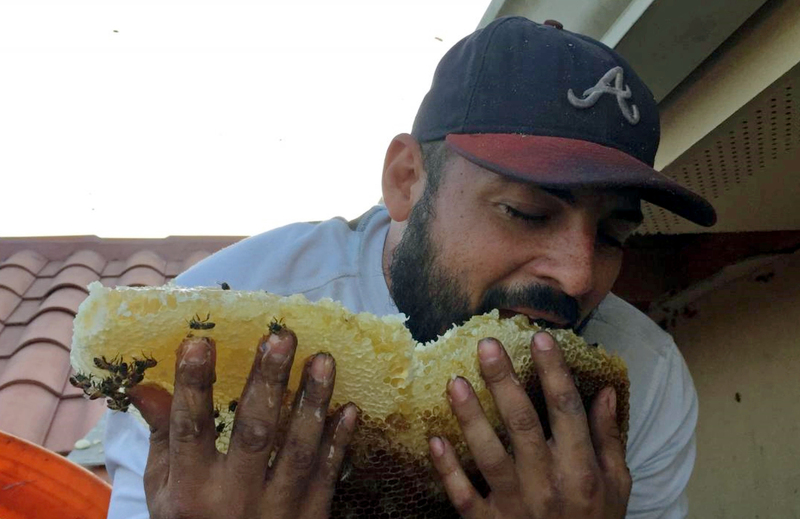 A Bee Strong Honey worker tastes the honey during a bee hive removal. A Bee Strong Honey employee works on a residential bee hive removal. Slayton also has breeding queen bees whose offspring are used to replace the queens in his hives annually to keep the colonies healthy and thriving. 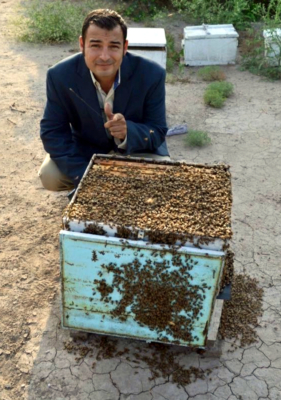 “And I sell queens to beekeepers across the Valley and across the nation,” he said. Among Bee Strong Honey’s regular customers are Winter Texans, many of whom order honey shipped to them in the summer so they can begin building up the pollen tolerance before they head south to the Valley.